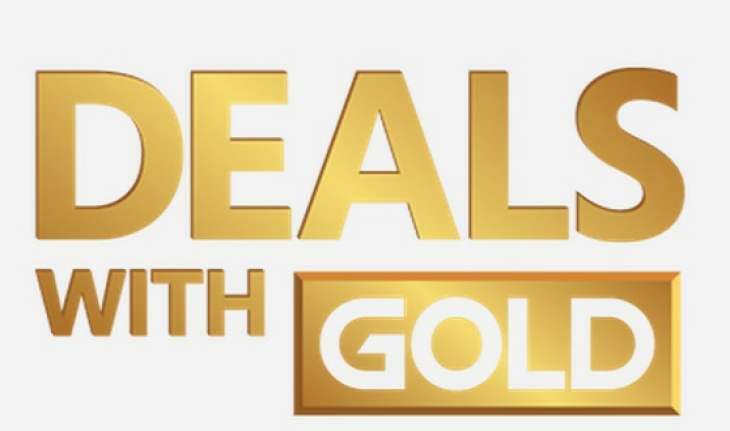 Let’s be honest – the Xbox Live Deals With Gold sale last week was a bit rubbish. Yeah there were a few titles worth taking a punt on but the vast majority saw non-appealing discounts and the lack of super cheap pocket money games was noticeable. We can forget about all that now though as the Deals With Gold and Spotlight Sale for 3rd-9th July 2018 is now in place and it is bringing a whole new range of discounts to both Xbox One and Xbox 360 players. Want to check out the full list of games on sale? If you like the look of anything below, or just wish to save money on your gaming in general then you could do a whole loads worse than check out CDKeys and nab some of their cheap Xbox Live Credit. Saving as much money as possible should always be at the forefront of your mind! What will you be picking up this week? The comments section is down below and we’d love to hear from you.